For those with a kindle; here are some free kindle books I came across. The books are free as of 01/08/2015 and I’m not sure how long they will last; so get them while you can! I will try to add more as I find them. Raised bed gardens are basically made up of mounded soil that’s surrounded by a frame to make sure it doesn’t fall apart. They are usually at least 3 to 4 inches above the ground itself and each “bed” is typically separated by a pathway. Plants would cover the entire surface of these beds and the paths would provide the gardener with ample space to work in, making sure that they don’t end up stepping on the soil in the process. A raised bed can be 3 to 5 feet across and the length can vary depending on the need. You’ll be able to grow a wide variety of crops vegetables on it as well as herbs. Perennial and annual flowers also thrive in this type of gardening along with roses, shrubs and even berry bushes. Have you ever wanted access to fresh vegetables even in the cold months? Instead of relying on the grocery store to stock overpriced vegetables you can grow them yourself. Imagine what it will be like to go to your window and pick fresh vegetables any time of year. This can happen if you follow the steps in the How to Grow Vegetables Indoors book. You will learn little tips and tricks that will help you to grow a vegetable plant that will thrive regardless of what it’s doing outside. 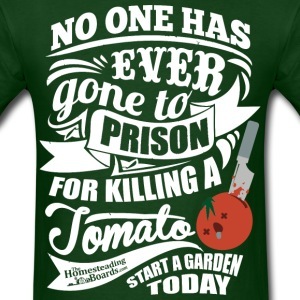 You don’t even need a green thumb. 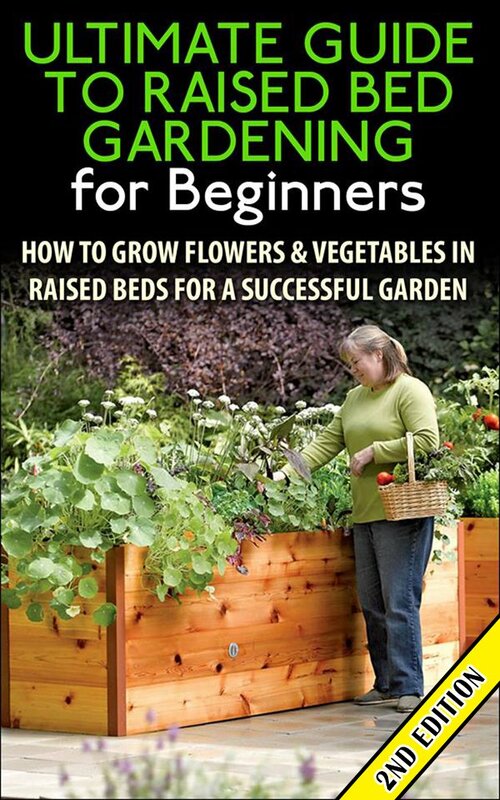 This book contains strategies on how to grow plants, herbs and food in your own backyard. 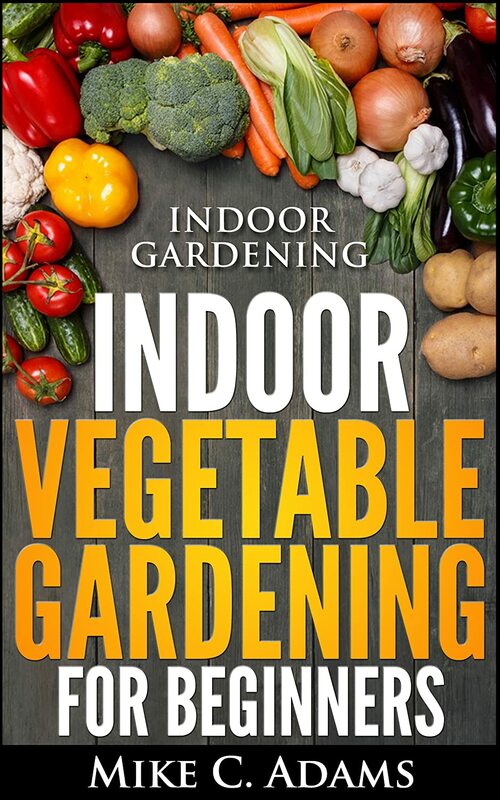 Although it is intended for those who are new to backyard farming, this book also includes info that a long time gardener may also find useful. 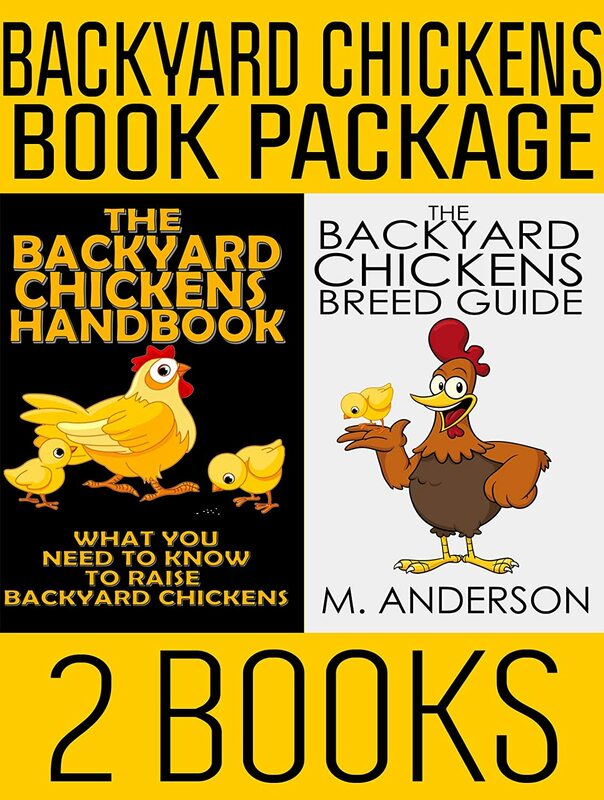 The first part of this book provides the basics on backyard farming, the purpose of having one and the benefits you could get out of having your own backyard garden. 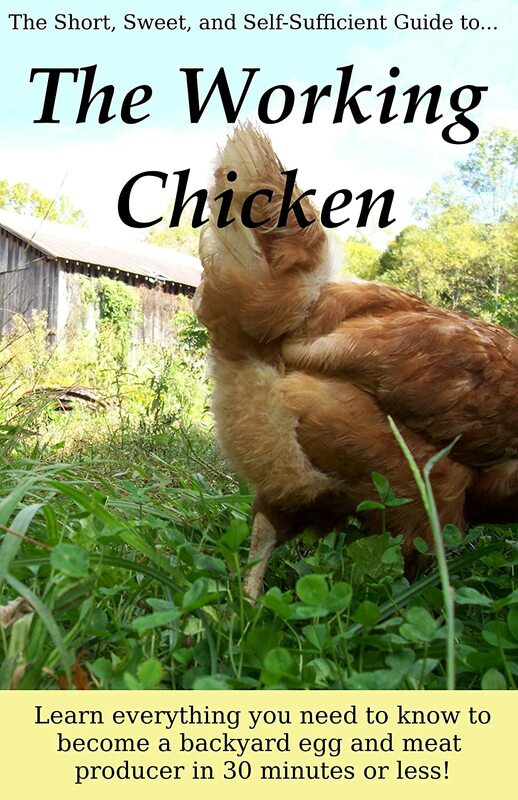 This book focuses on soil health and getting rid of pests earlier before they spread. It includes tips on how to grow organic food, which enables you to stay away from the conventional system where pesticides and other man-made substances are utilized. 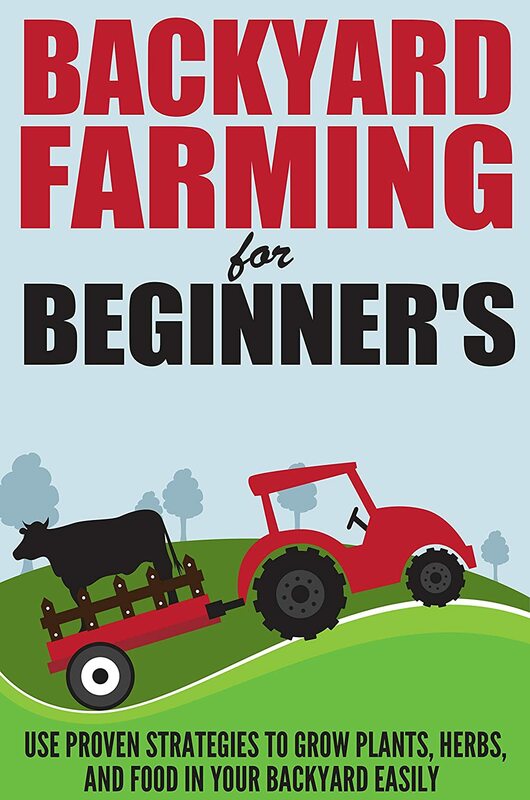 The main objective of this book is to help the backyard farming newbies to learn the things they need to know first before planting their crops. How ready are you right now to cope with a calamity? Will you survive when things turn for the worse? These uncertain times demand your vigilance and responsibility. Be a survivalist by equipping yourself with vital information for coping with disasters and emergencies. This book talks about the mind of a true survivalist and guides you into developing the mindset of a survivor. 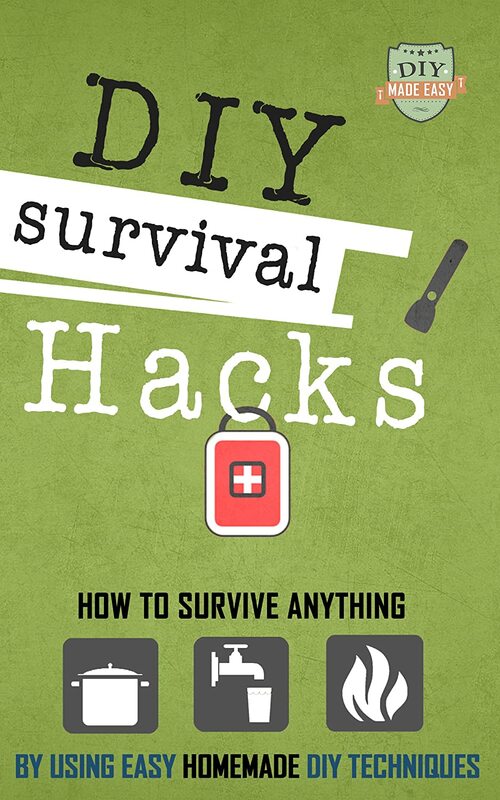 It teaches how to develop effective skills and gather essential materials to guarantee your survival despite challenging situations. Millions of Americans rush home after work, wondering what they will feed their families. They may be exhausted from their full day and then have to run off to other family activities for the night. This idea can get really expensive and is horrible on the health for everyone in the family. Instead of falling into this rut, check out this cookbook instead. 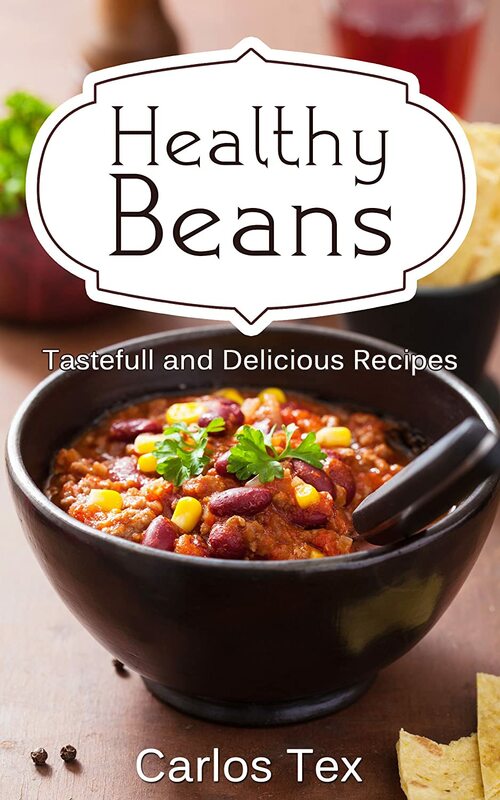 It is part of a line of cookbooks meant to make your supper decision much easier. Inside are recipes that you can pick up after work and get a meal on the table for your family in no time. Anna Hess dreamed about moving back to the land ever since her parents dragged her off their family farm at the age of eight. She worked as a field biologist and nonprofit organizer before acquiring fifty-eight acres and a husband, then quit her job to homestead full time. She admits that real farm life involves a lot more hard work than her childhood memories entailed, but the reality is much more fulfilling and she loves pigging out on sun-warmed strawberries and experimenting with no-till gardening, mushroom propagation, and chicken pasturing.